I’m really loving it here. This is the place I need to be. This place humbles you and has tried my faith but I’m so much stronger of a missionary now. 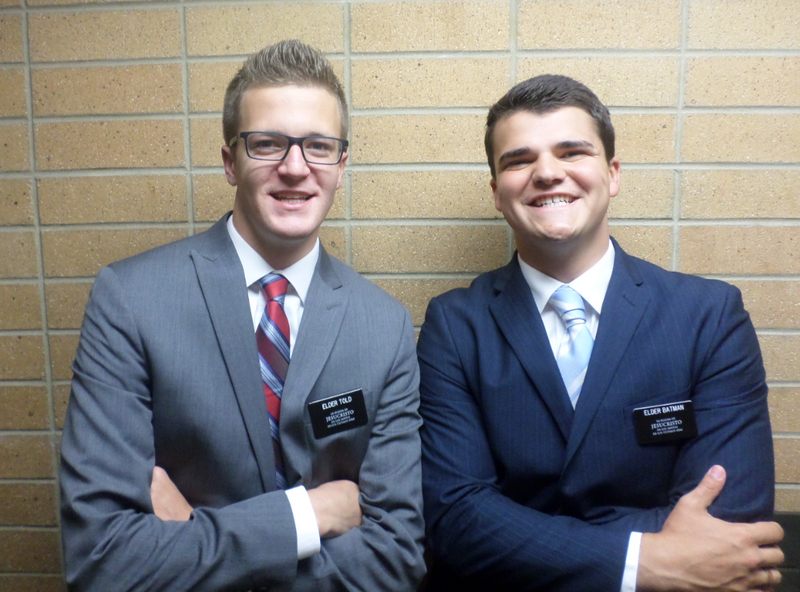 I know that as I keep working and staying in tune with the spirit I will be an effective missionary. The spirit is the teacher, and I am an instrument of the spirit. Without the spirit there is no power and comfort with the words you say. I’ve realized that my prayers have been more sincere and more blessings have been received when I pray in Spanish as opposed to English.